New club single from Bmore's own Sheila D Yeah. Djs please download the dirty,clean, and instrumental versions of Feels Alright by clicking the link below. The following excerpt comes from RHclubmusic.com. 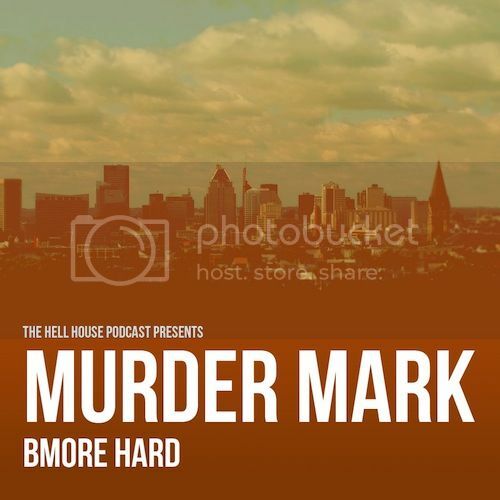 and #BmoreHard was brought to you by Rocky Horror and The Hell House Podcast Series. Back in 2008 when I first heard Baltimore Club, I honestly wasn’t impressed. Hearing tracks from the 50s and 60s getting reworked with this generic club beat really wasn’t doing it for me. However, Murder Mark has without a doubt restored my faith in music from Baltimore. I’ll admit when I first heard Baltimore Club I thought it was just a fad, that it wouldn’t hold up. Murder Mark on the other hand was perfecting it, and making it something way better than it started out being. Doing away with the whole idea of a cheesy Baltimore Club remix, and building it into something so nasty and grimy, that soon enough everyone would be trying to either master it, or play it out to watch people go nuts on the dance floor. If you want more on Murder Mark, shoot over to his Official Website , and get up on what he’s all about! Also, be sure to follow him on Twitter, Facebook, Soundcloud, and on Instagram: @murdermark. Huge thanks to Maryland’s own, Natalie Clapp , for designing the cover. 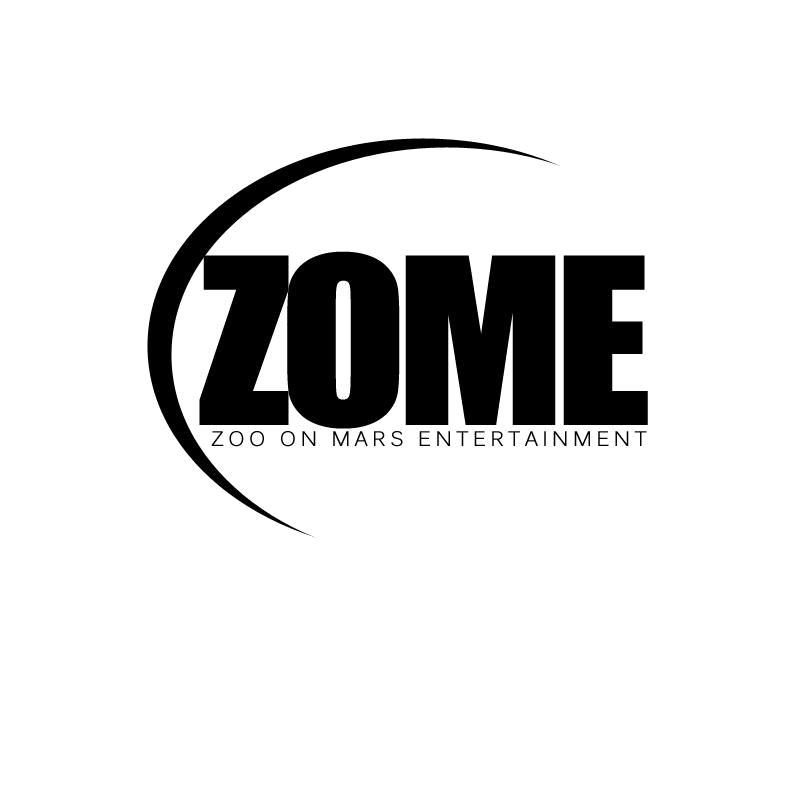 I'm recently partnered with Dmvjams.com to start a column to showcase #BmoreClub and EDM in the DC, Maryland, Virginia area. DMV JAMS: THE #BMORECLUB BEAT will have weekly interviews, exclusive music and more. Check out the first post here. Next week we will have an interview with producer Thunderbird Juiceboxx as well as an exclusive track. Here is one of my favorite tracks off the mixtape for free download !!! And If You Like You Club Mixes Solid Instead Of Tracked Out I Have That Too!!! of dance originating from Baltimore city. encourage youth to explore their passions in the arts. Special Guest Dance instructors Mario and Pacman also known as "The Shake Off Twins" share some of the hottest Baltimore club dance moves and their experiences touring the world with Interscope artist MIA and Rye Rye as background dancers. DARK CITY: BENEATH THE BEAT VIDEO TEASER "PARADOX"
"Presently, I am undergoing my first official documentary film entitled "DARK CITY: BENEATH THE BEAT." This film explores the lives of Baltimore's own thriving dance and music community. This film is not about the history or development of Baltimore Club music, although many of the characters play a major role in the evolution of club music. Starting out, I thought that taking on such a big topic as the evolution of club music would be way to much of a task to accomplish on my own. Instead, I have been building relationships with the community and voices of Baltimore that have shown that there is a budding cultural light shining in Baltimore despite the negative images and stereotypes of the city we are all but to familiar with. These are 2 short video teasers I have created enjoy #filminprocess...Much more to come"